A big thank you to the AANA Enterprise Partners for their valuable contribution. 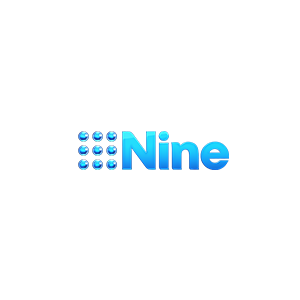 Nine’s strategy is to create great content, distribute it broadly, and engage audiences and advertisers. Read More. 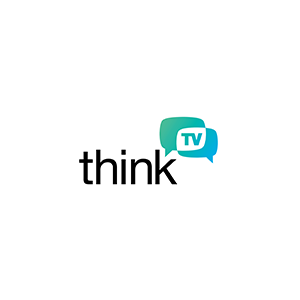 Helping advertisers and their agencies get the best from today’s multi-platform TV. Read More.